i like what you say id here and it makes me laugh though. "less smoke a few packs of cigarettes enough - although I do not smoke." It is true that we should not compare our passion with money. but what you said although we need money. 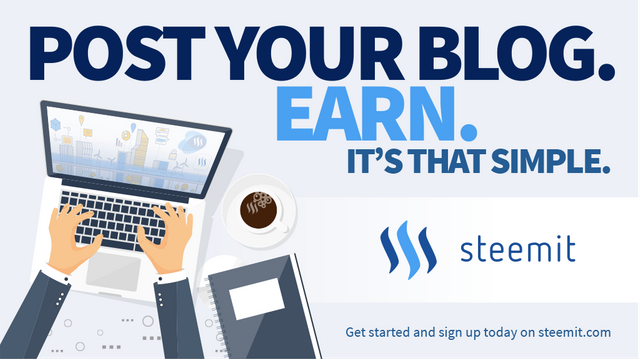 Yeah, steemit give us a chance to be with our passion about writing and get some from here. Your words are always inspired me. Glad you understand what I posted. Thanks. I had to. because i like to read your post.inspiration in there. and yes there are google translation for me,haha. So that deserves my upvote!